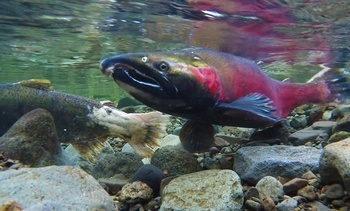 Frontiers in Physiology has released a journal that suggests Piscine Orthoreovirus(PRV) is not the only reason salmon are dying on the west coast of Canada. 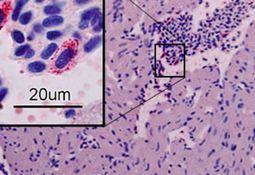 The respiratory systems of Atlantic salmon function normally even when carrying large loads of piscine orthoreovirus (PRV), new research by the University of British Columbia (UBC) has found. 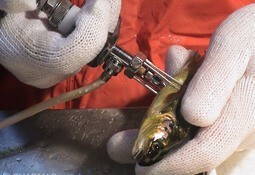 A legal battle has been boiling in Canadian waters about the testing policy for Piscine Orthoreovirus (PRV). The office of the Minster of Fisheries, Oceans and the Canadian Coast Guard has finally released a statement. 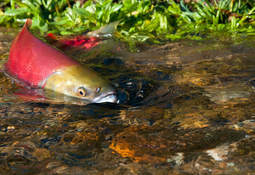 A review has revealed that Piscine Orthoreovirus (PRV) transmitted from Atlantic salmon poses little risk to wild salmon stocks in British Columbia, Canada. 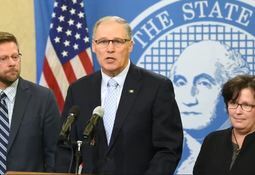 Cooke Aquaculture Pacific has been forced by officials in the US state of Washington to destroy a batch of 800,000 juvenile Atlantic salmon for the second time in a year because they carried an “exotic” strain of Piscine Orthoreovirus (PRV), according to a report in the Seattle Times. 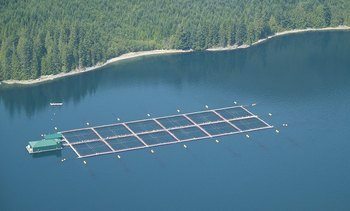 Cooke Aquaculture Pacific has been left with 800,000 juvenile Atlantic salmon in need of a home after officials in Washington state in the United States refused permission to transport the fish to net pens. 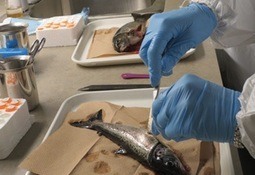 Scientists investigating a virus first discovered in rainbow trout in Norway in 2013 have ascertained that trout are more likely to suffer ill effects than Atlantic salmon.